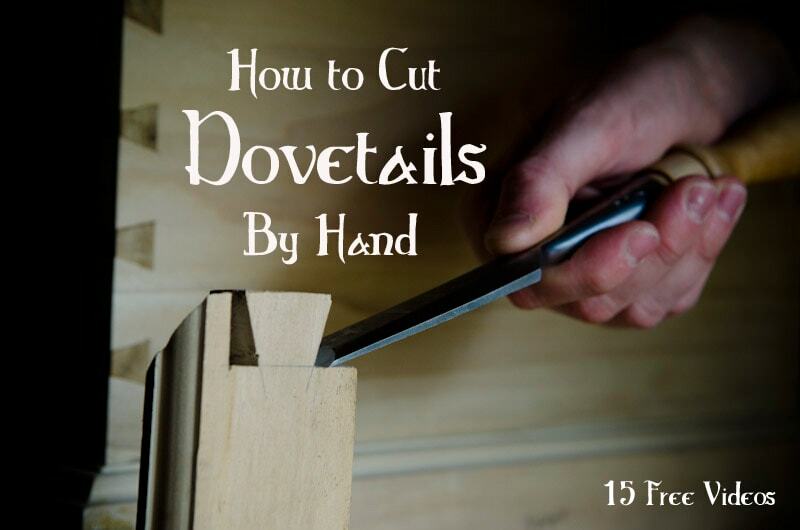 VIDEO 6/15 of Joshua Farnsworth’s free hand cut dovetail video series shows how to mark the angles of the tails on the board faces. 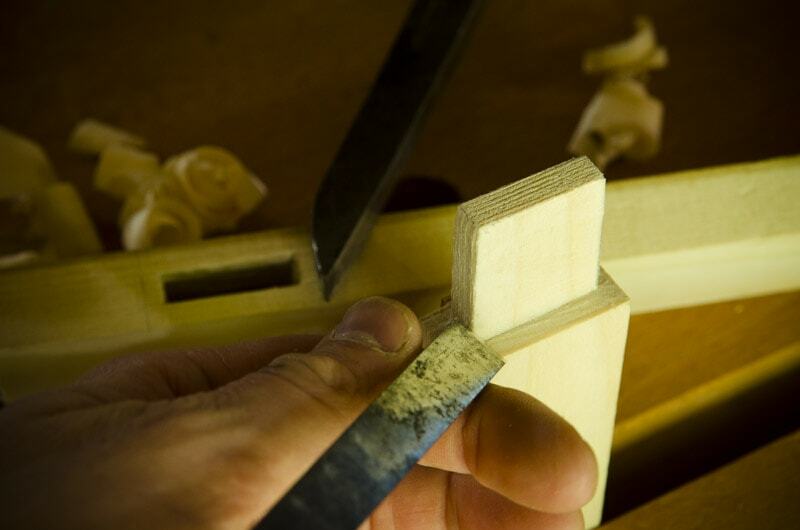 This is a very detailed tutorial designed to teach beginners how to become expert at dovetailing by hand. 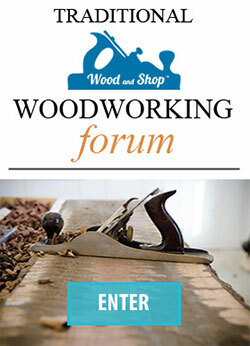 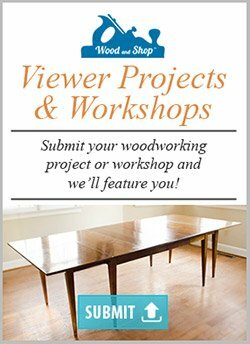 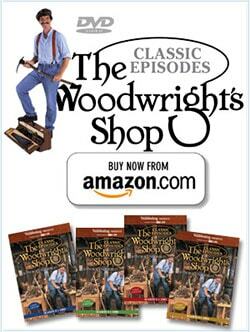 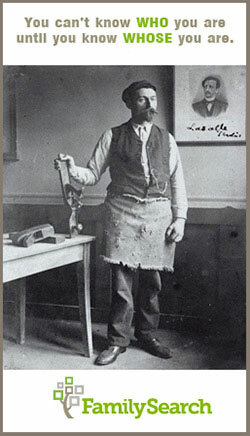 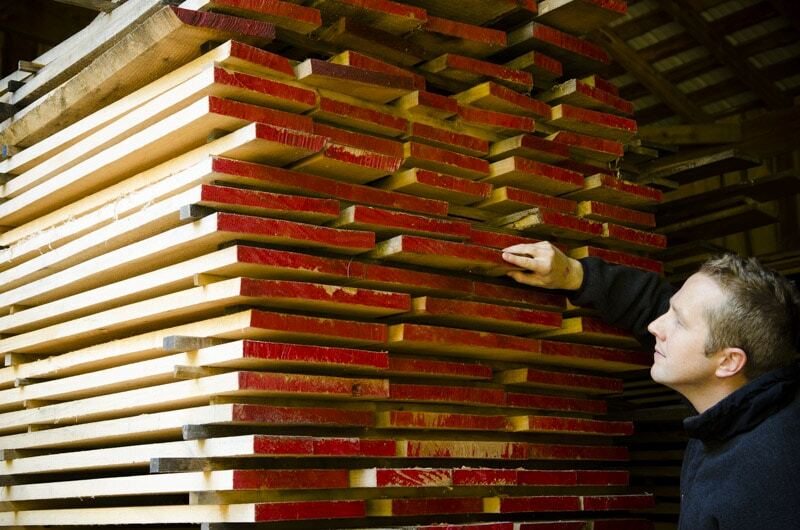 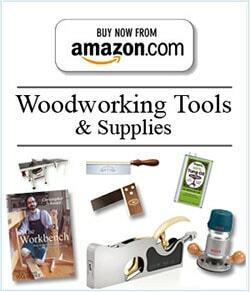 It is offered as a free resource to encourage the revival of traditional woodworking. 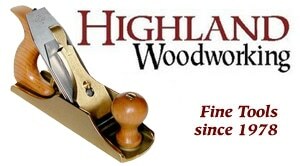 This detailed video series was inspired by a 5 day class that I took from Roy Underhill and Bill Anderson: world-renowned experts on traditional woodworking with hand tools. 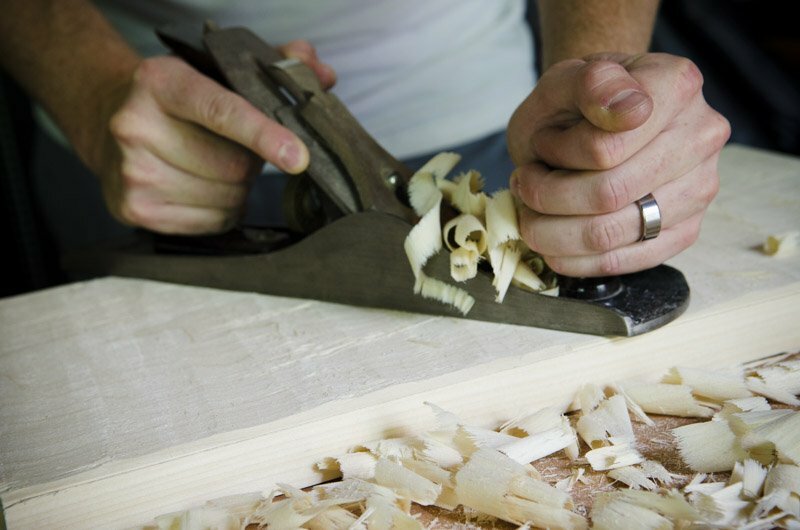 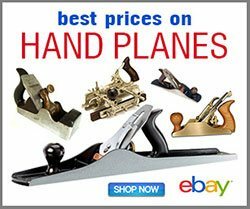 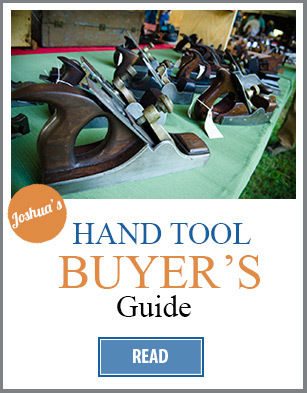 Which traditional hand tools should you buy?